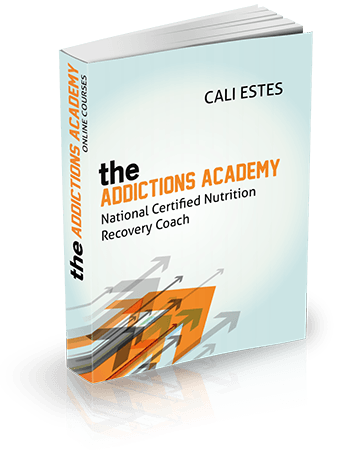 Nutrition in Addiction class for those that want to offer more for their clients. If you are in recovery and want to learn about nutrition now is the time to learn how to teach your clients that pop tarts are not a breakfast food and Hot Pockets are not a lunch food. Learn how the body processes sugar and other toxic foods and how we can lean to eat properly. Sample meal plan suggestions included..